Mobilize was founded on the universal belief that when people work together, anything is possible. We’ve made it our mission to build a communication platform that empowers people to create movements. Through technology, we’ve simplified the art of bringing people together and made it accessible to anyone who wants to start a movement. Since 2014, we’ve helped over 150 organizations, like the United Nations Sustainable Development Network, Policy Link, the California Democratic Party and Helping Area Response Teams, mobilize more than half a million people around the world. Communities have the power to change the world and connect like-minded. Communities from all walks of life have the power to create lasting change. From marketplaces and their sellers, to ondemand platforms and their workforce, tech companies and their API developers, political movements and their organizers, global brands and their ambassadors, coworking spaces and their tenants, corporations and their resellers and franchisees — communities have become a necessity for every organization. 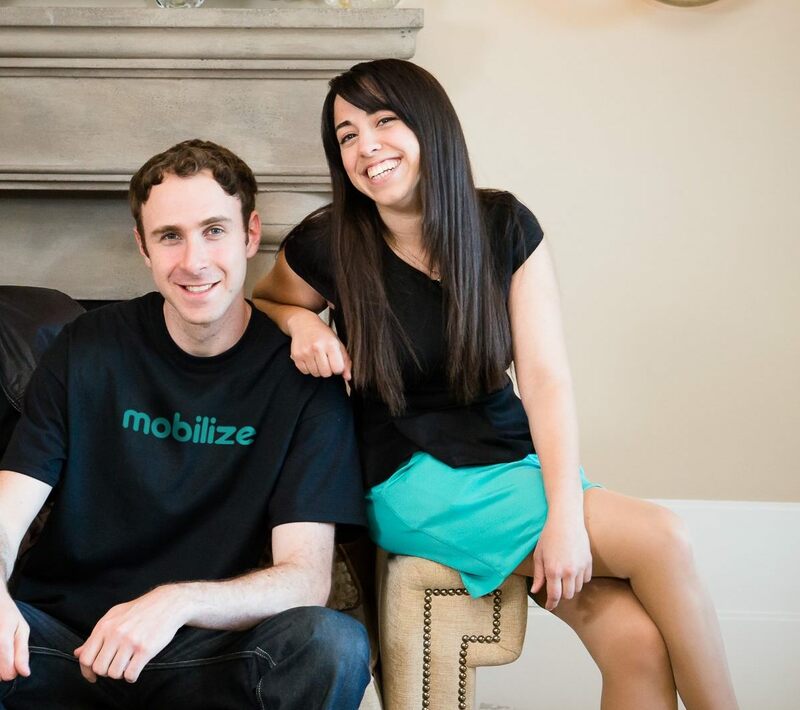 Mobilize is designed to help communities create movements by enabling them to efficiently recruit, onboard, manage and mobilize. We’re on a mission to change the world through the power of community. We hope you’ll join us.